When you become obsessed with golf like so many men and women in this world (not to mention us at CLE Leader), you have to do everything possible to improve your short game. If you’re walking around with a terrible putter that lacks control, accuracy, and performance, you’re going to have a difficult time beating your friends, family members, and golfing partners while out on the course. Are you ready to begin looking for high quality golf putters that will definitely help you get better at your short game? If so, then you definitely stumbled upon the perfect place because we’re here to tell you all about Cleveland Golf Putters and how amazing they are. Before long, you’ll be excited to hit the practice greens to work on your putting because your new putter is going to make you a much better player. You’ll cut down on your handicap, improve your score, and ultimately feel like you’re on top of the world because you can finally sink those difficult putts that normally elude you. So, without any further ado, we’re going to tell you about some of the top qualities that you could expect from Cleveland golf putters. Once you learn about these amazing attributes, you’ll wonder why you’ve never bought and paid for one of these low-cost, affordable clubs until now. 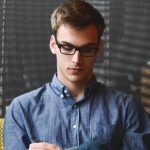 And even more important, you’ll be the talk of your inner circle because everyone’s going to wonder why you’re finally starting to sink some amazingly difficult putts. Before we get into the specific attributes that make these clubs so special, we’d like to take a stab at telling you about the way Cleveland golf putters typically look. Because looks are important to everyone, and you need to have a club that’s going to seriously impress your golfing buddies, clients, family members and friends. Without it, you’ll be taken down a notch in their eyes and they’ll wonder why you’re still walking around with ugly looking, shoddy, old putters and clubs. 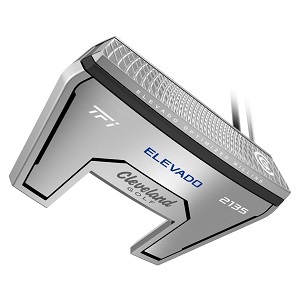 As far as Cleveland golf putters are concerned, these clubs are truly amazing because they have many different gorgeous designs that you are absolutely going to fall head over heels in love with. 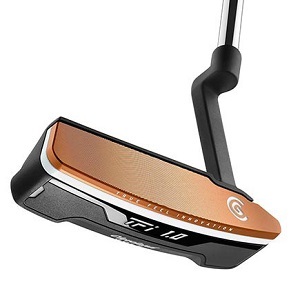 As far as some of the putters in the 2135 series are concerned, they generally look like an Anser 2 style putter, but also have very unique and attractive visual characteristics that make them stand out amongst the crowd. Another excellent characteristic of the 2135 putter from Cleveland golf is that they now have created a visible insert from heel to toe that is made of copper and white coloring. Many people like the copper face as well as I do, but the white can be very distracting for some people, so that’s something to take into consideration if you are considering buying this excellent putter. You may not realize this, but the way a putt sounds will help tell you exactly how the ball was hit. If it was hit cleanly, it’s going to make a very clean, hollow, pinging sound. If it wasn’t hit cleanly, it’s going to make a similar sound, but less pleasant overall. When you hit the ball correctly using a putter made by Cleveland golf, you’re going to be very pleased with the way that it sounds because it’s going to have a soft and poppy thwack of a sound, and this is particularly the case if you’re using a ball that’s a little bit on the harder side. With a softer ball, it’s going to have more of a thud sound that’s a little bit dull, so you should definitely listen closely for the different sounds your putter makes when you are hitting the ball. More important than anything else, try to associate that sound with your best hit putts. Because when you hit a putt correctly and either sink the shot are come very close to it, you’ll know that you definitely hit it using the best part of the club possible because it makes the sweet sounding thwack or thud that you’re definitely looking to hear. Let’s forget about the sounds and styles of Cleveland golfs incredible putters for just a moment. 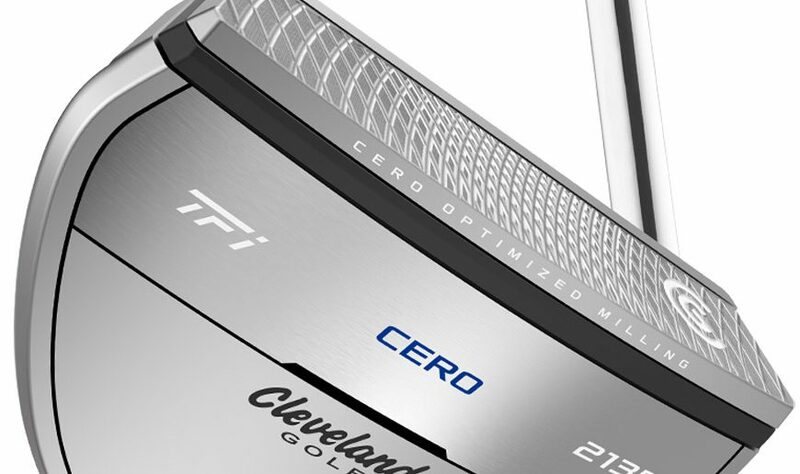 They’ve made a number of different changes to the various Cleveland golf putters that will allow you to become much better at putting as long as you purchase the right club to meet your needs. As an example, some of the Cleveland putters have raised the alignment aid and people are very happy because it definitely makes a real difference. There seems to be a lot less movement of the alignment when you’re lining up your shot, which makes it a lot easier to hit the ball in the hole nearly every time as long as you are truly focused on making your putts. All in all, each and every one of the Cleveland golf putters definitely performs in a different capacity to help you improve your overall short game. 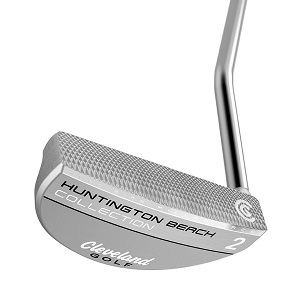 The Huntington Beach series of putters are particularly impressive because they’ve made some amazing design tweaks that make these models extra special and golfers all over the world are definitely going to appreciate the current changes. Some of their putters are like traditional classic putters, others are very high-tech and contain wide faces and different characteristics that make them extra special. We highly recommend testing out a number of different Cleveland golf putters to figure out which one is more to your liking. Or read detailed reviews about each individual putter and determine which one will be more to your liking based on the information and explanations being provided. As you can see, there are a number of different fantastic Cleveland Golf Putter options for all to try. The great thing about these clubs is that they are made from top-quality material from a company that you can trust. And yet they are incredibly affordable for every golfer looking to get a new club to help improve their short game. Give these putters a try as soon as you possibly can.